This is part of an interview conducted with New York Photographer Builder Levy talking about his experiences photographing the Appalachian coal fields. 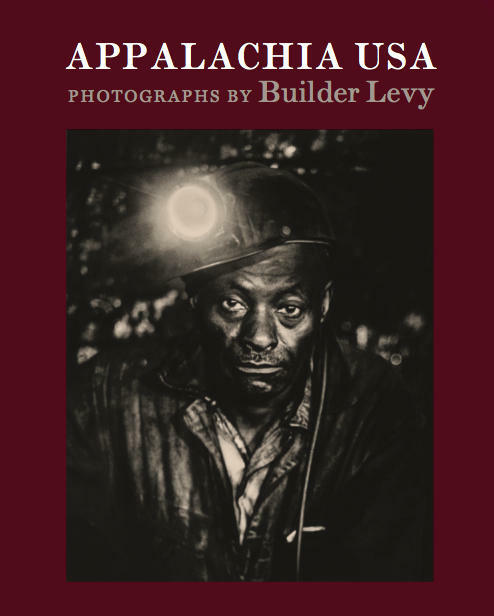 About 40 years ago a New York photographer named Builder Levy ventured to Appalachia to document life in the coalfields. As Levy traveled the area and got to know its people, he came to love and admire what he calls one of the most beautiful regions in the United States. “You have beautiful Appalachian mountains, especially in central Appalachia where the mountains are stark and steep,” Levy said. Levy also finds the region’s diversity attractive. “So it’s rural, it’s industrial and you have a fantastic heritage of Appalachia,” he said. Through a commission from the Appalachian College Association Levy was able to return between 2002 and 2009 to document the changes that have taken place since he first visited in the late 1960’s. The result is a book of photographs and narrative, Appalachia USA, which tells the story of how the coalfields have changed. Levy recently talked with Cecelia Mason about the experiences reflected in his newest book.